FILE PHOTO - Carlos Ghosn, chairman and CEO of the Renault-Nissan-Mitsubishi Alliance, attends at the Tomorrow In Motion event on the eve of press day at the Paris Auto Show, in Paris, France, October 1, 2018. REUTERS/Regis Duvignau/File Photo TOKYO (Reuters) - Tokyo prosecutors indicted former Nissan Motor Co Ltd Chairman Carlos Ghosn on two new charges of financial misconduct on Friday, local media reported, adding to the legal challenges for the once-feted auto executive. 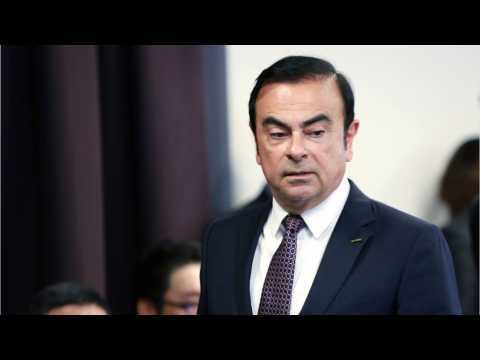 Ghosn was charged with aggravated breach of trust for temporarily transferring personal investment losses to Nissan in 2008, and for understating his compensation for three fiscal years through March 2018, the Nikkei business daily said. TOKYO -- Tokyo prosecutors have indicted ousted Nissan Chairman Carlos Ghosn on two additional charges, further complicating the legal battle facing the jailed auto executive. The first of the two new indictments alleges that Ghosn temporarily shifted personal securities losses to Nissan, in a special breach of trust case. As part of the charge, prosecutors also claim Ghosn then arranged for Nissan to pay an associate who helped him with the red ink. CNN is reporting that Carlos Ghosn has been indicted on fresh charges of breach of trust. The Tokyo Prosecutors' Office said Ghosn is suspected of funneling $5 million of Nissan's money to a car dealership he controlled. The new indictment is the fourth set of formal charges made by Japanese prosecutors against the former chairman of Nissan and Renault. The charges come on the day Ghosn's most recent detention in Tokyo was due to expire. 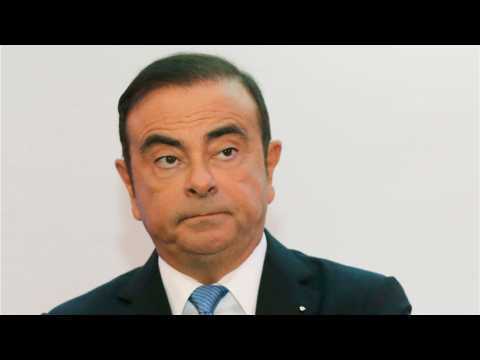 The lawyer for ousted Nissan boss Carlos Ghosn on Wednesday said he had not had any requests from Tokyo prosecutors, after the Yomiuri newspaper and other media outlets reported authorities were preparing a fresh case against him. Junichiro Hironaka made the comment to reporters in Tokyo. He also said that a tweet on Ghosn’s newly created Twitter account on Wednesday did not violate the terms of his bail, which precludes internet usage. Ghosn promised to “tell the truth” at a news conference next week, taking to Twitter to announce his first briefing since being released on bail last month and hours after the report that he could face fresh charges.